On Beyond: Biology's Future at UCSD, Natural Reserves, and more! 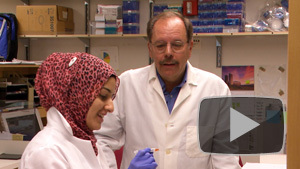 In this episode of OnBeyond, meet UC San Diego biologist Bill McGinnis, the new Dean of Biological Sciences at UC San Diego. McGinnis is a renowned biologist best known for his 1983 discovery that genes involved in embryonic development are identical in different species, from bugs to humans. Hear what this cutting edge scientist has to say about where the biological sciences are headed at UC San Diego, from brain activity mapping to mathematical modeling of biological systems. McGinnis talks about his past, his passions, and what he hopes to study more thoroughly in the future. Next, this episode of OnBeyond explores what is so special about California’s comfortable climate. Only a small portion of the Earth’s landmass is conducive to a Mediterranean climate like that of California, and 40% of these Mediterranean areas are already heavily populated. A mere 1/8 of the entire world’s Mediterranean areas have been preserved. UCTV then visits two University of California Natural Reserves to reveal the beauty and the biodiversity of these remote preservation and research sites. Watch “OnBeyond: A New Era for Biology, Mediterranean Climate, Natural Reserves” to find out the locations, services, and secrets of these great natural reserve facilities. 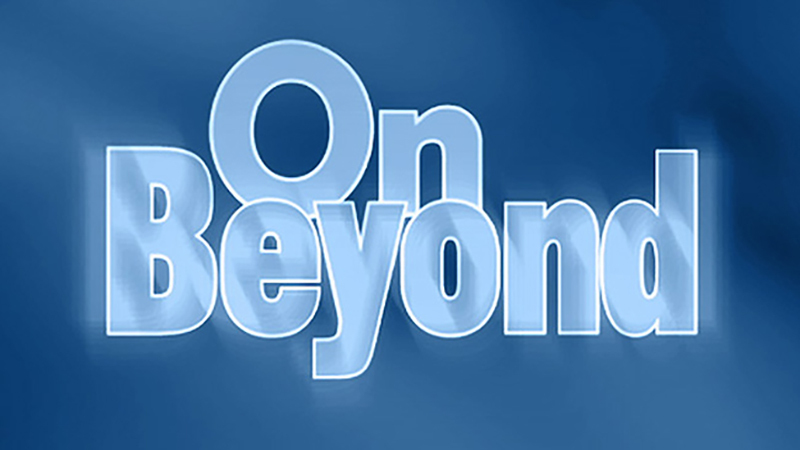 If you enjoyed this episode, check out other programs in the OnBeyond series! Next Next post: The Elixir of Love – San Diego OperaTalk!